The Pentagon is investing tens of millions of dollars into new cyber training centers, which comes as the American military has pledged to take more offensive operations in cyberspace. 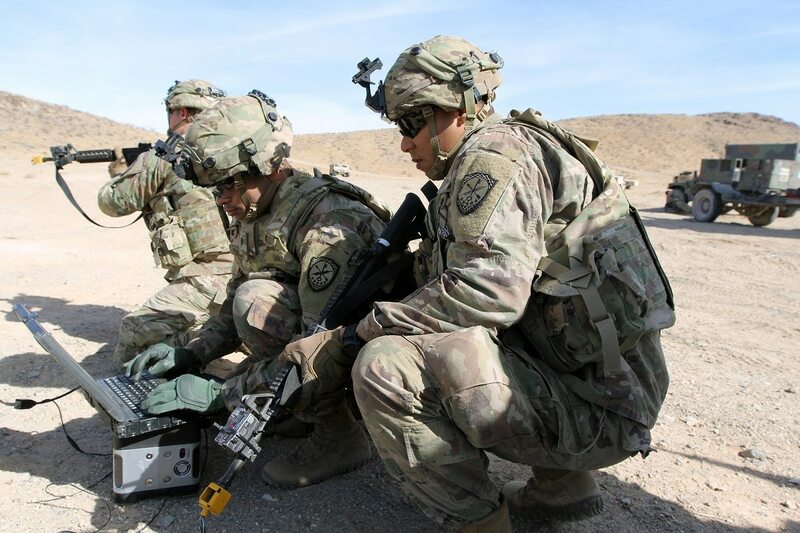 Three recently announced solicitations are all efforts to expand the cyber training environment for American soldiers, which was recently called insufficient by experts. The Air Force released a Feb. 5 public solicitation to support expansion of its CyberWorx project by building new training facilities located at the service’s academy in Colorado. The $30 million expansion is expected to be the first phase of the project and will include new cyber research and testing facilities. CyberWorx is a Pentagon effort to partner with cybersecurity businesses and researchers. Ultimately, the Air Force vision includes a 40,000-square-foot center at the Air Force Academy in Colorado that will also be home to the Department of Homeland Security’s Center of Innovation. The U.S. Army Cyber Center of Excellence also released a public solicitation for information about classroom and virtual training and hands-on exercises for the center’s cybersecurity courses. Specifically, the solicitation notes a need for instructors and doctrine developers. The Army Cyber Center of Excellence provides training to American soldiers and is home to its signals school, among other institutions. Finally, a Feb. 8 solicitation details U.S. Army plans to build new cyber ranges in four locations; Orlando, Florida, Charleston, South Carolina, Patuxent River, Maryland, and Fort Walton Beach, Florida. Tied specifically to the Pentagon’s new cyber mission force, the new ranges are an effort to conduct more cybersecurity training and certification events. The flurry of solicitations comes as the Trump administration announced plans to be more aggressive in cyberspace, and require more hackers. But experts have criticized the lack of hands on training that American soldiers receive.